I was wondering how to by-pass limited number of inputs. 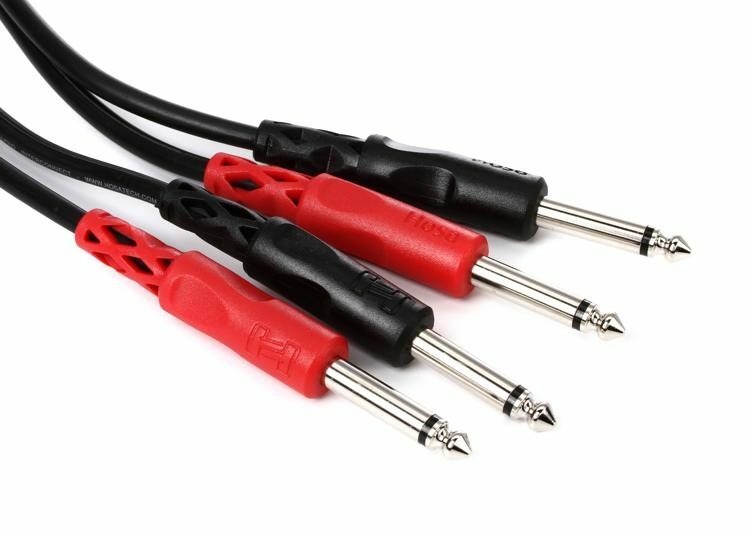 I know MB has un-balanced outputs so I was wondering if I can somehow save-up inputs on Audio interface. I think 2x Mono -> 1 Stereo won't work well and I probably will get some sound quality issues? Yes, that's right. 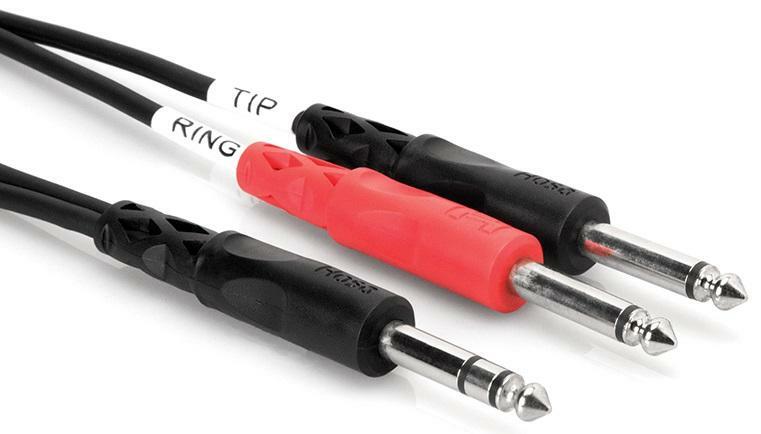 Use pairs of mono cables, since the outputs and inputs involved are mono jacks paired for stereo.